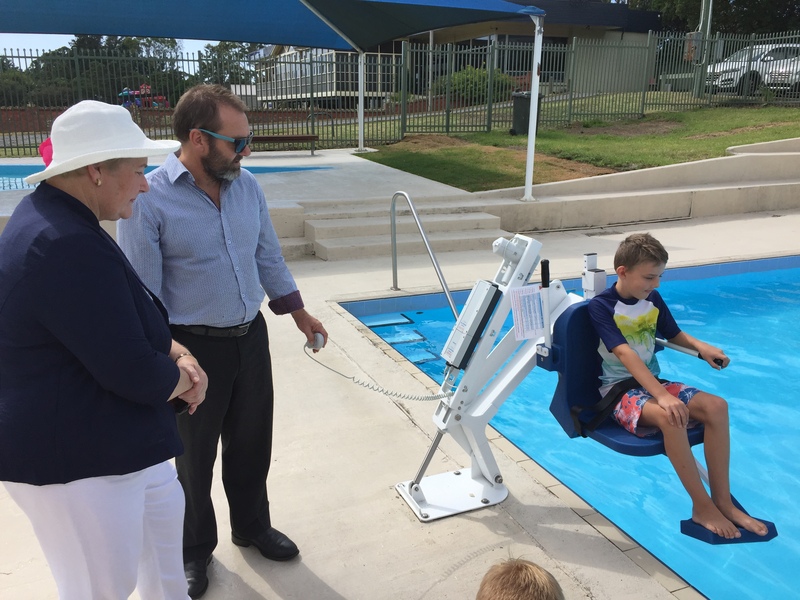 While Jamberoo residents got to enjoy the upgraded pool facility over the holiday period, the newly renovated Pool was officially opened by the Member for Gilmore Ann Sudmalis on 29 February. The $500,000 worth of improvements, including new toilets and change rooms (accessible from Kevin Walsh Oval), concrete pool deck, outdoor showers and shade shelter over the children’s pool were fully funded by the Federal Government. Importantly, the new amenities building is fully accessible by those with disability and the pool now has a mobility assist pool entry chair. As for the ducks using the pool overnight – a solution for this problem is still being worked on.